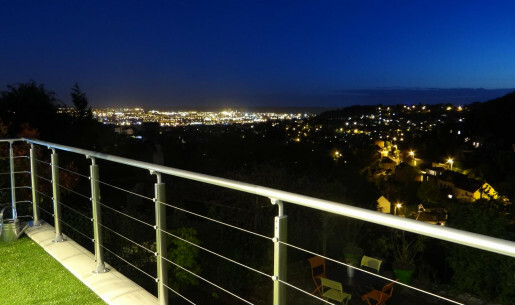 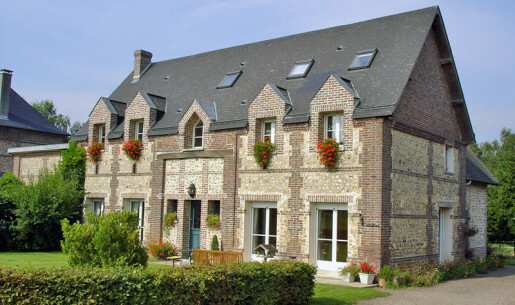 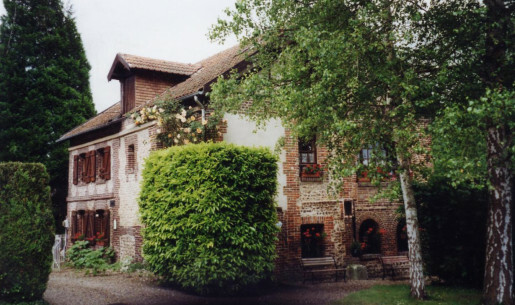 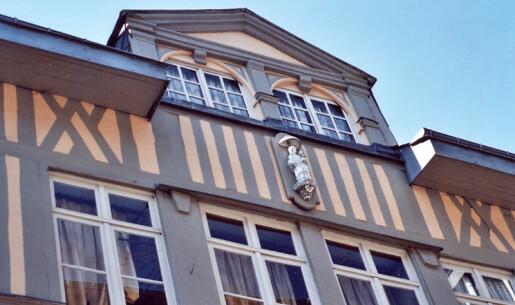 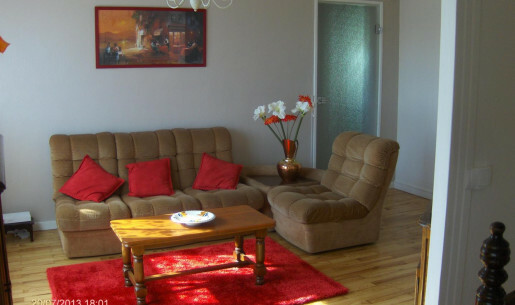 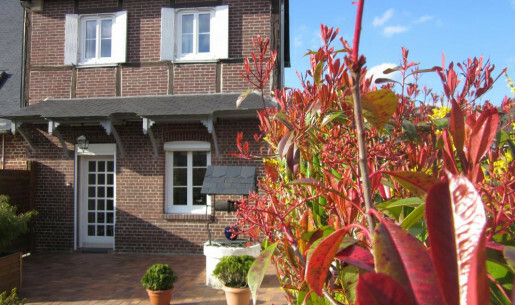 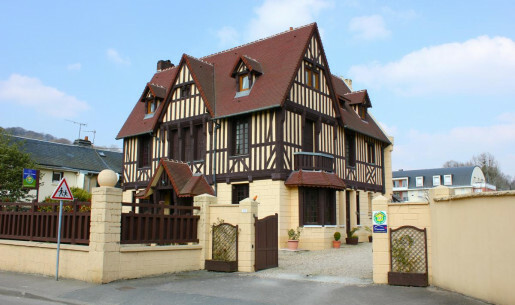 Holiday cottages in Rouen with the Gîtes de France of the area of Rouen. 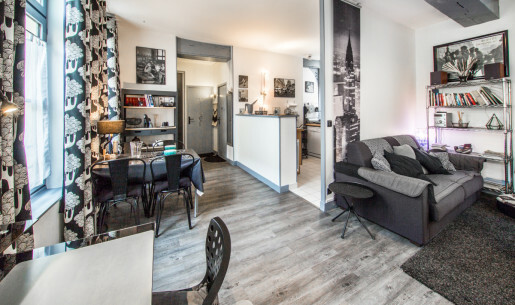 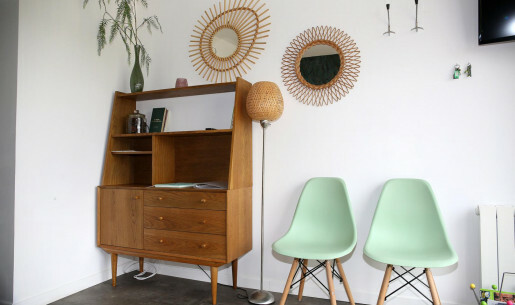 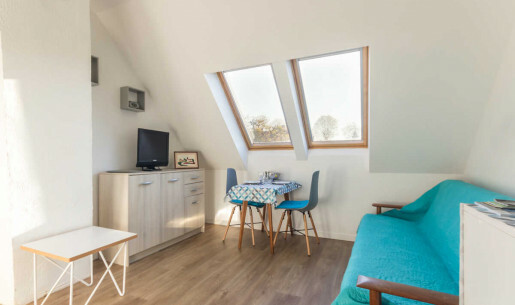 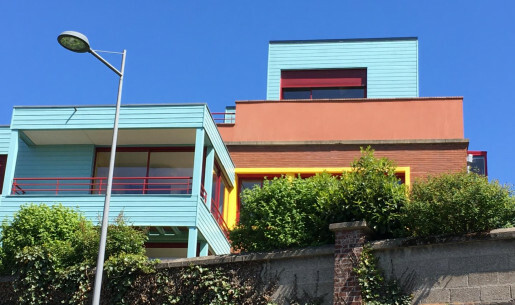 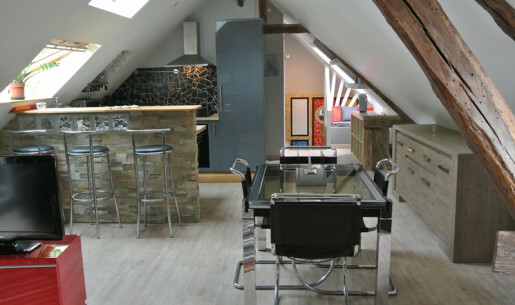 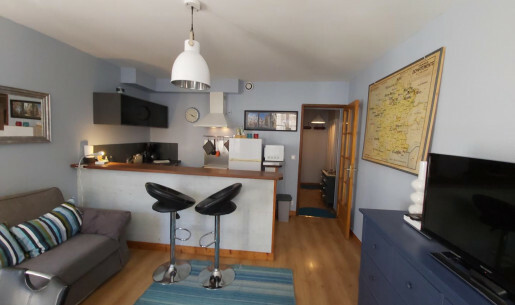 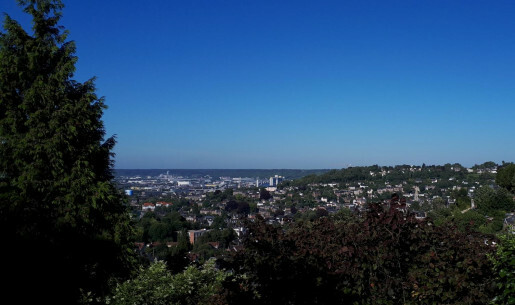 Looking for a holiday cottage in Rouen, a flat in the city centre for your holidays, business trips and weekend breaks, or for a B&B in Rouen or the surrounding area? 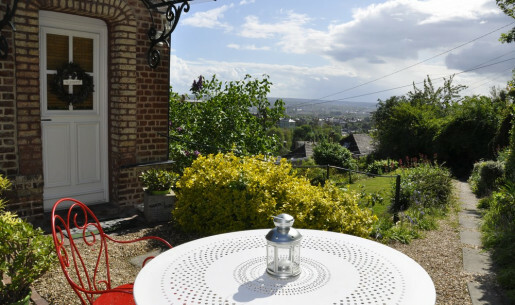 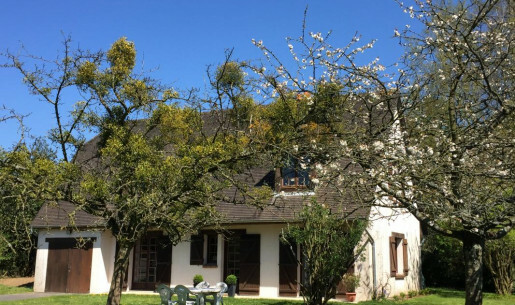 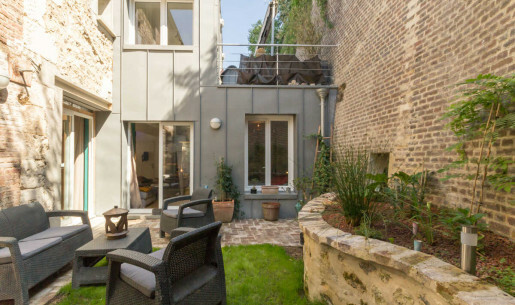 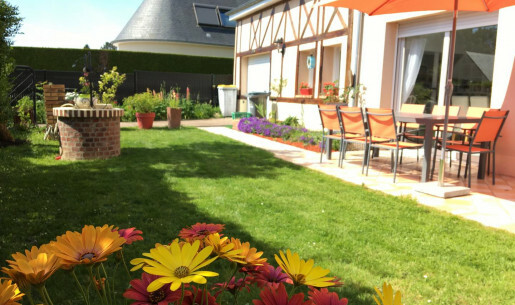 The Gîtes de France Seine-Maritime offer a range of holiday cottages and B&Bs in the heart of the city. 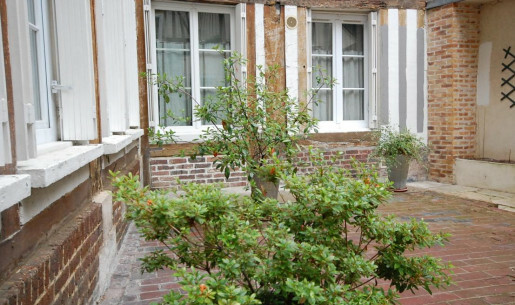 The city of a hundred steeples, so dear to Victor Hugo, has preserved its exceptional heritage which invites visitors to wander around its pedestrian historic centre. 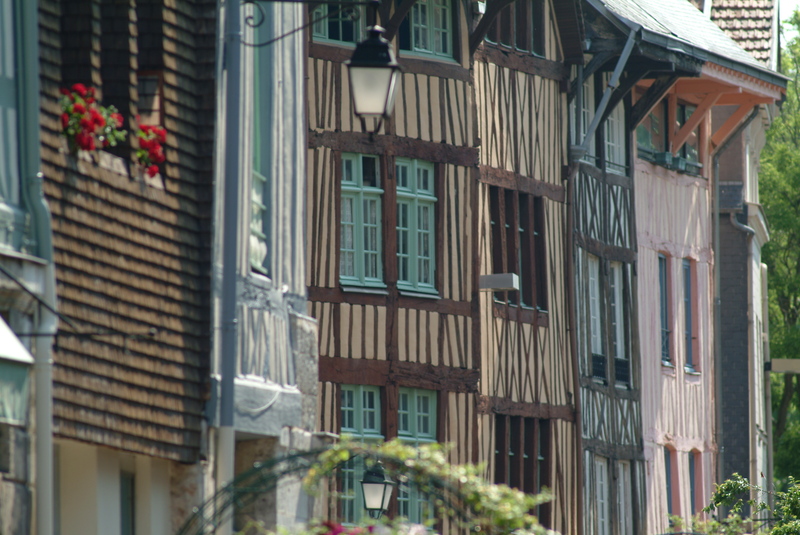 Strolling along the busy streets lined with half-timbered facades, you will discover its architectural gems: the Cathedral, the Gros Horloge (Astronomical clock), Joan of Arc Church, etc. 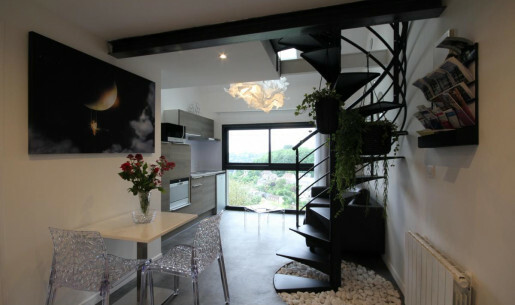 Gourmet restaurants and out-of-the-ordinary shops will enhance your visit.